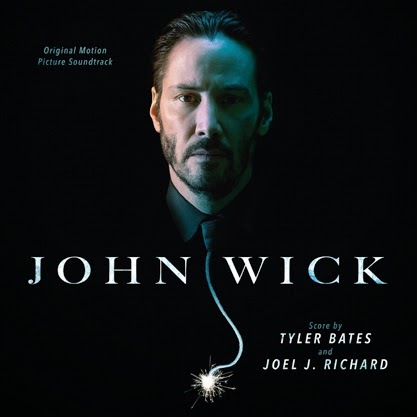 Varèse Sarabande Records will release the JOHN WICK – Original Motion Picture Soundtrack digitally on October 21 and on CD October 27, 2014. The soundtrack features original score composed by Tyler Bates (GUARDIANS OF THE GALAXY, SUPER) and Joel J. Richard (COMPOUND FRACTURE, TV’s RAVENSWOOD). The album also features the songs “Evil Man Blues” performed by The Candy Shop Boys, “In My Mind” performed by M86 & Susie Q, and “Who You Talkin’ To Man” performed by Ciscandra Nostalghia and co-written by Nostalghia and Bates. Summit Entertainment presents JOHN WICK in theaters on October 24, 2014. 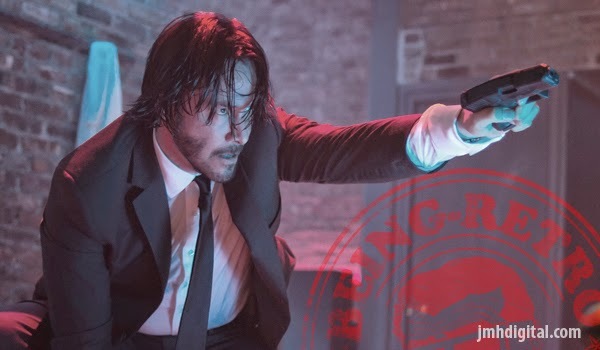 JOHN WICK - Original Motion Picture Soundtrack from Varèse Sarabande Records will be available digitally on October 21 and on CD October 27, 2014. What is not to like great composers, great music label and well that guy with a gun shooting issue!